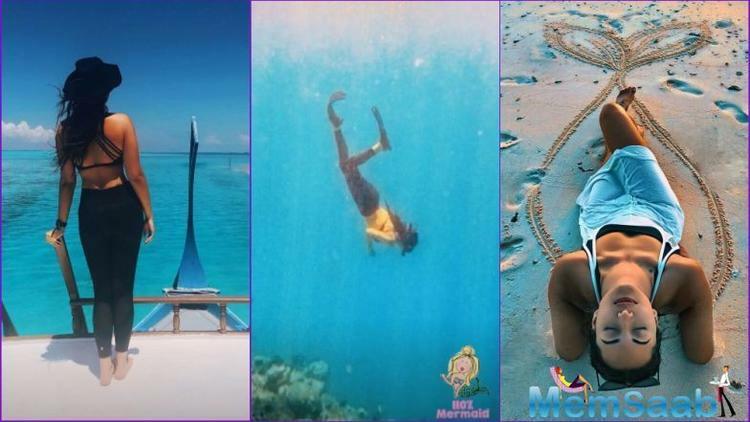 Galleries >> Sonakshi Sinha's mermaid photo from Maldives vacation is goals! 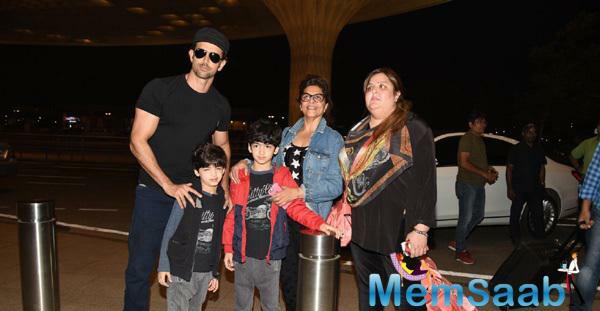 Sonakshi Sinha has returned from her vacation in Maldives with her near and dear ones. 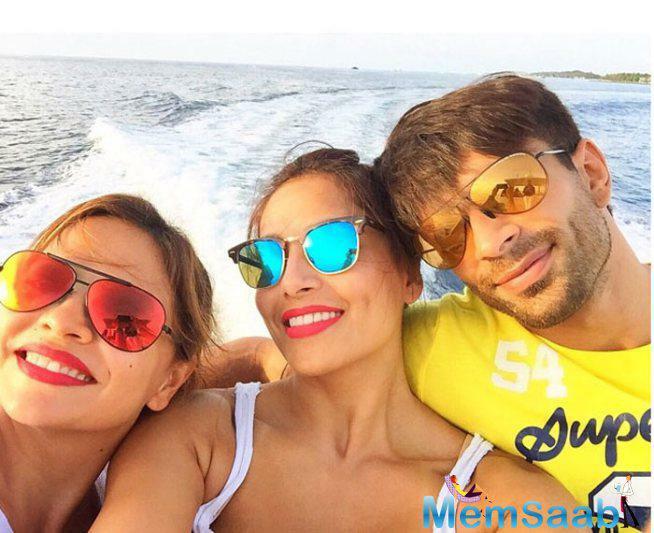 The actress was on a photo-sharing spree from her holiday. 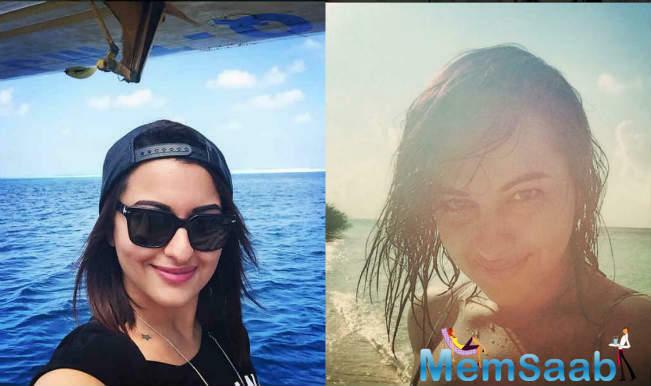 Sonakshi's photos from Maldives will certainly make you pack your bags and go off on a holiday at a scenic location. 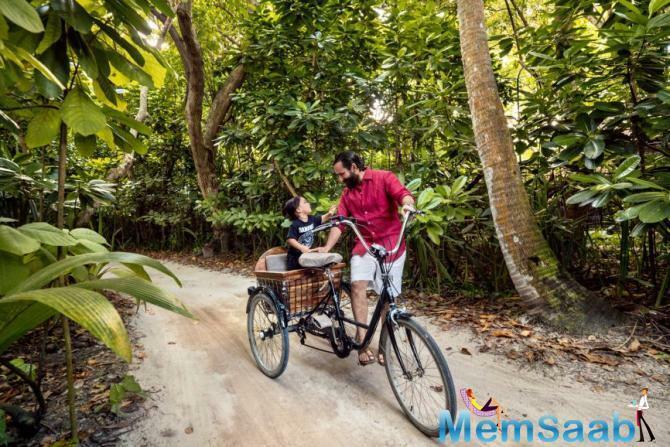 From fitting into the most beach-perfect outfits and posing by the shore, the actress' Instagram account is a one stop destination for her 'travelgram' pictures. 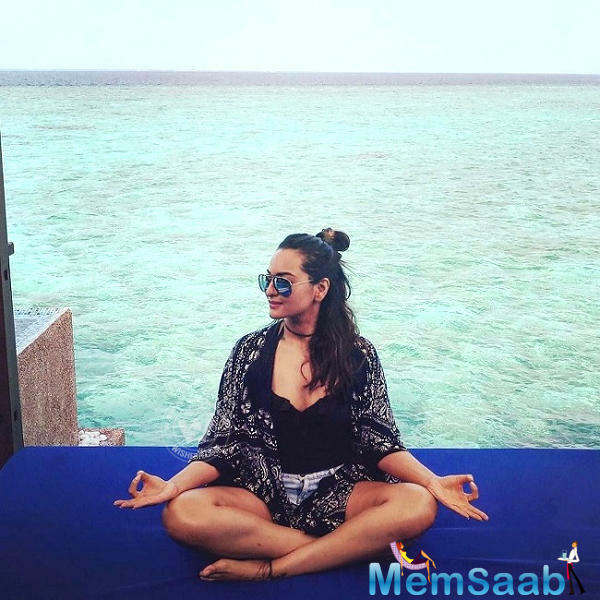 Sonakshi Sinha's latest photo dressed in a black bikini with a blue sheer slip-over is making the netizens go weak in their knees. On the professional front, In Happy Phirr Bhag Jayegi, Sonakshi Sinha danced to Helen's chartbuster, Mera Naam Chin Chin Chu. She is now shooting for another Helen classic, Mungda, for Indra Kumar's Total Dhamaal, in which she features in a special number. Which next chartbuster of Helen will Sona get jiggy to? Sona had earlier done item numbers in Akshay Kumar's films, OMG – Oh My God! (2012) and Boss (2013), Ajay Devgn's Himmatwala and in the Rishi Kapoor-Abhishek Bachchan-starrer All Is Well (2015). 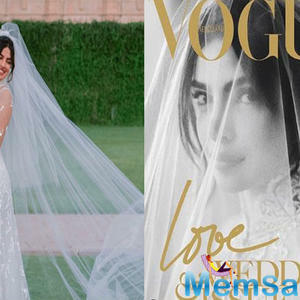 She was also be seen getting jiggy in the recently released comedy, Yamla Pagla Deewana: Phir Se. Considering that Shotgun Junior has lost oodles of weight and is in ship-shape, the Total Dhamaal makers thought of including a dance number in which she can show off her curves and some killer moves. Slated to release on December 7, Total Dhamaal stars Anil Kapoor, Madhuri Dixit-Nene, Ajay Devgn, Arshad Warsi, Esha Gupta, Riteish Deshmukh and Jaaved Jaaferi. 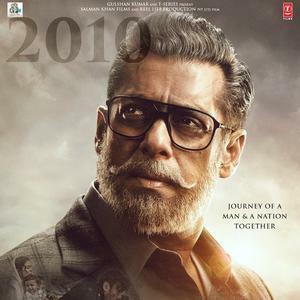 The film will be jointly produced by Inder Kumar along with Ashok Thakeria and Ajay Devgn. 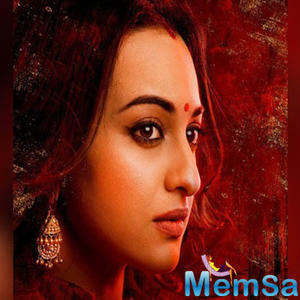 The 31-year-old actor began her career with commercial potboilers like Dabangg, Rowdy Rathore, R Rajkumar, Sonakshi gradually shifted to headlining films like Akira, Noor among others. 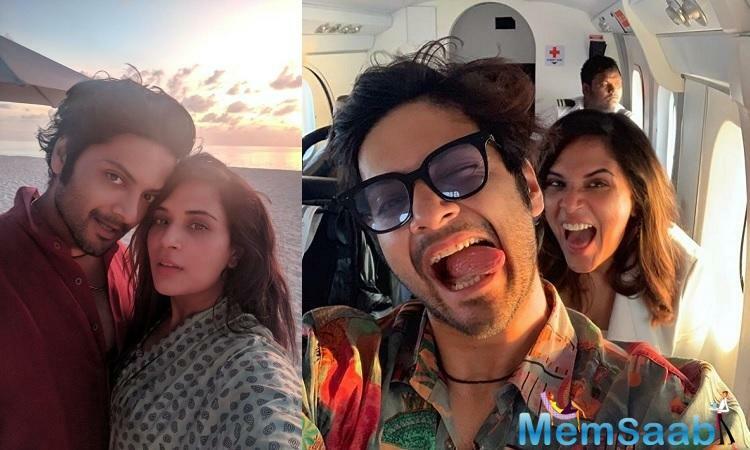 Richa Chadha gets a memorable surprise birthday courtesy of beau Ali Fazal in Maldives!